Hello Everyone! 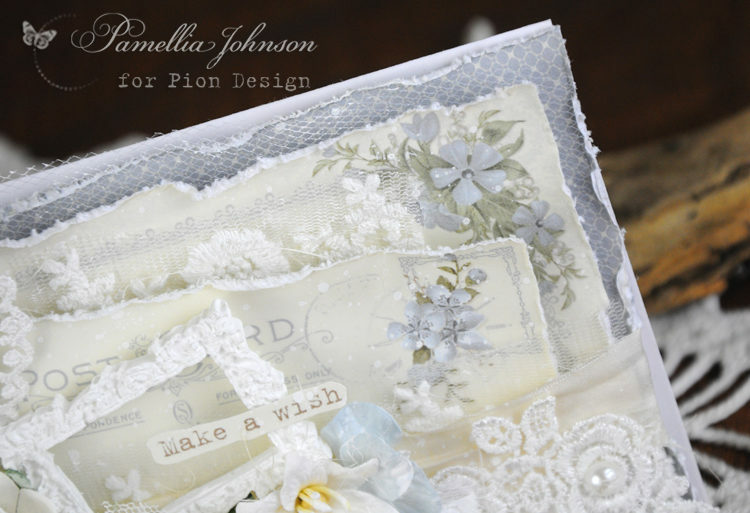 Today I am sharing this soft birthday card featuring the new Pion Design collection “Days Gone By“. 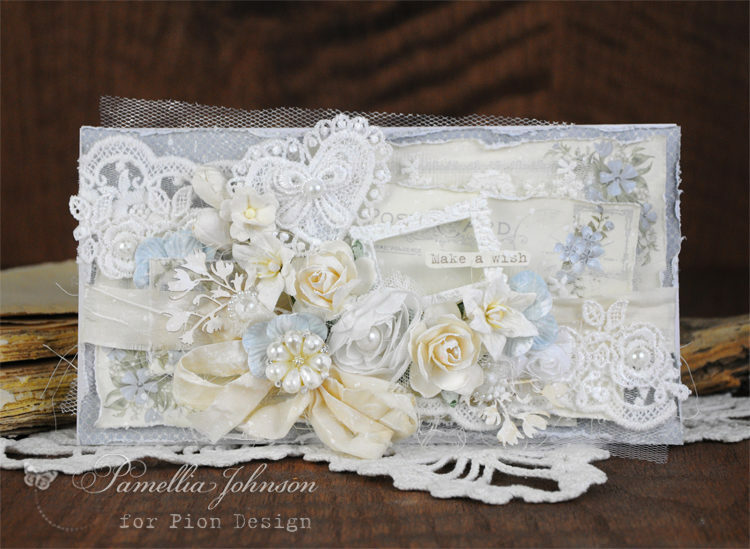 The dainty patterns make these beautiful blue tones so perfect for a feminine creation! 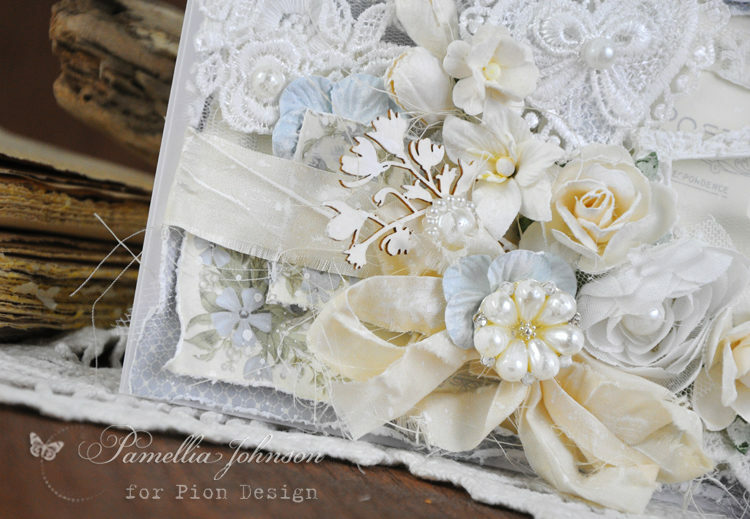 I have also put together a video tutorial including a fun way to recycle your die packages! I hope you enjoy.